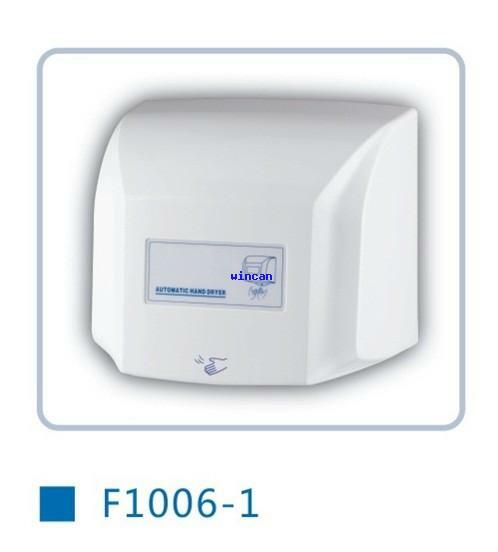 1. automatic sensor Hand Dryer is automatic Operation , It has a sensitive sensor so you do not have to touch it ,it will automatic turn on when your hand within the sensor zone . and it will turn off automatic when your hand leave away the sensor zone. 2. Great for Public place, hotel , home & commercial use , look elegant , Keep sanitary .